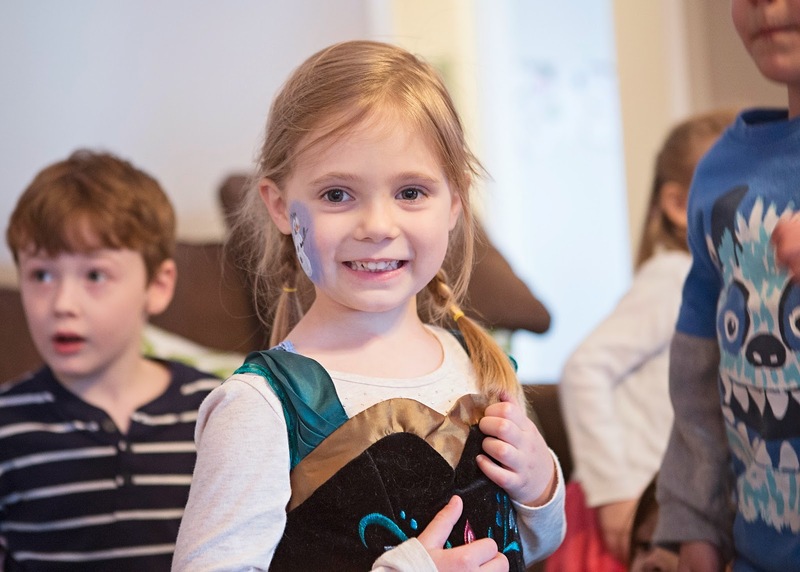 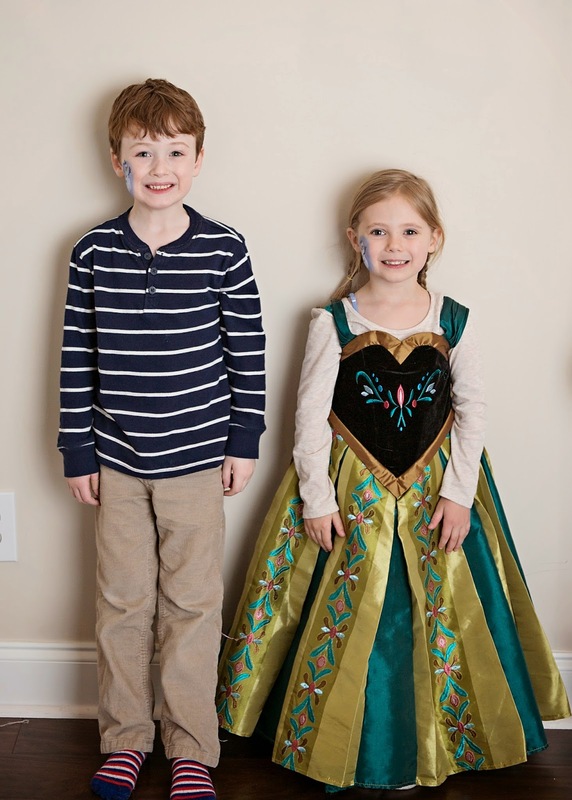 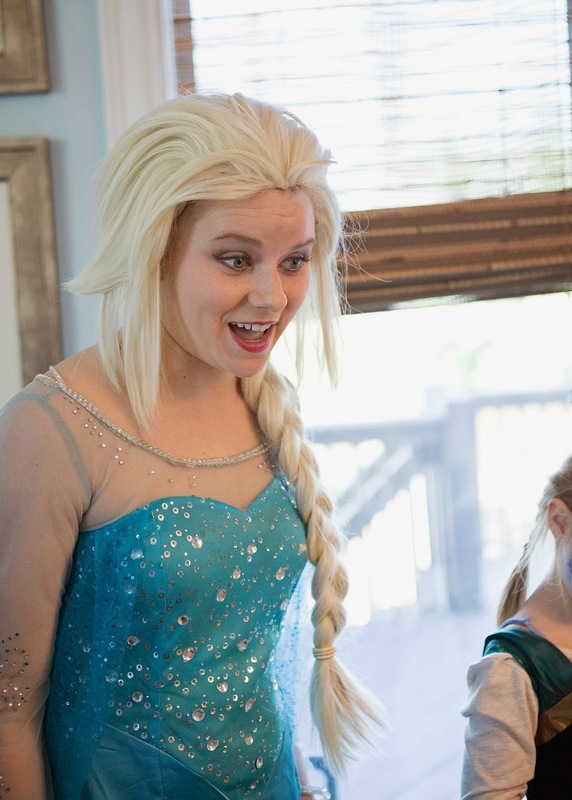 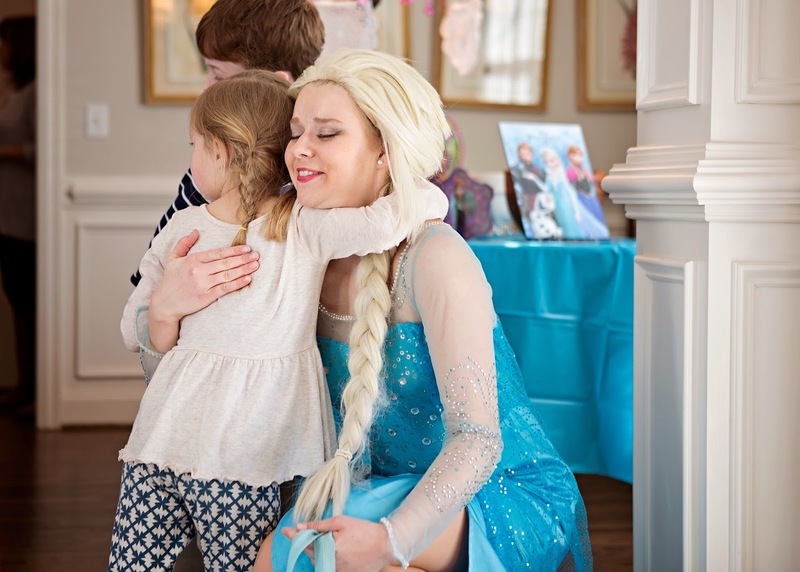 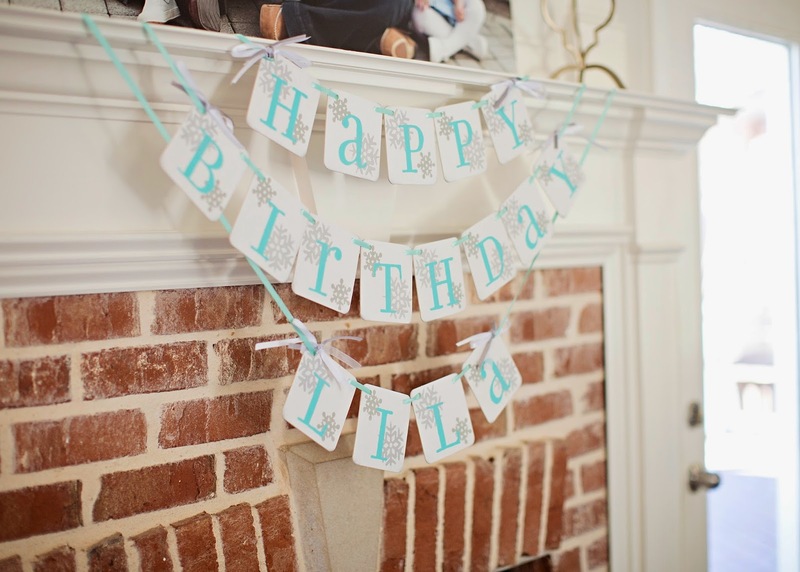 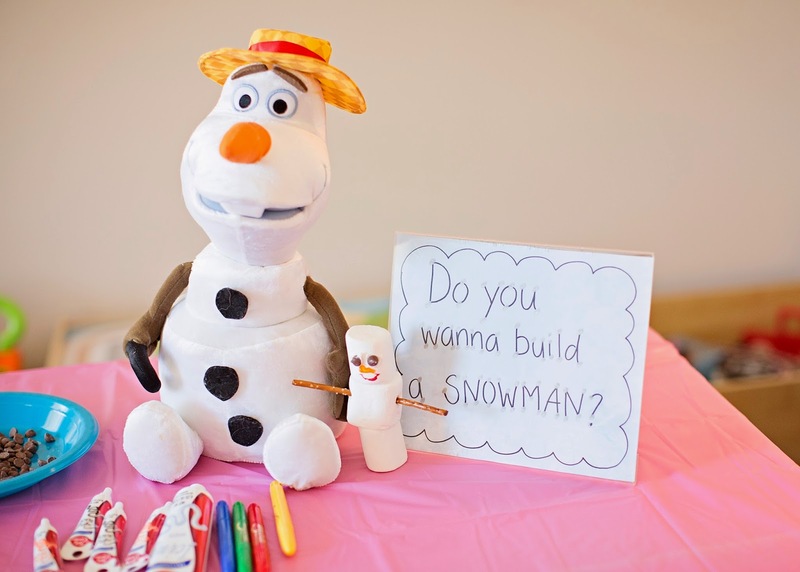 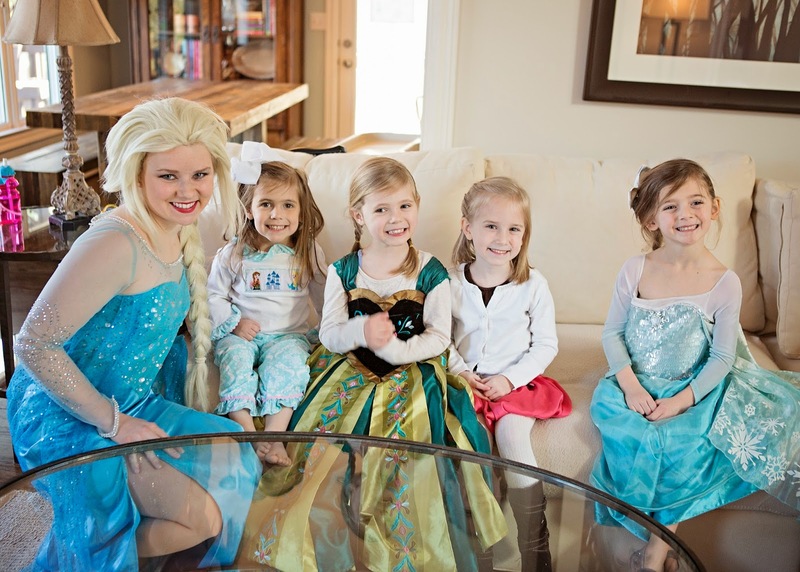 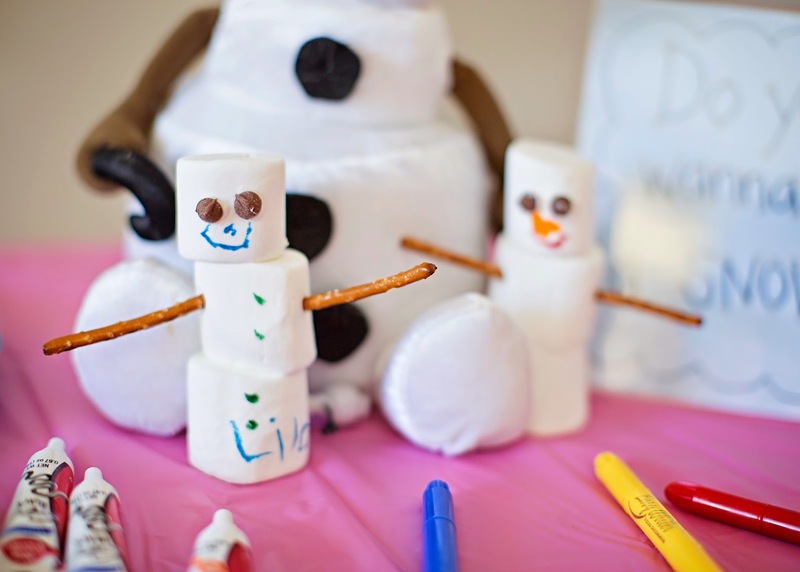 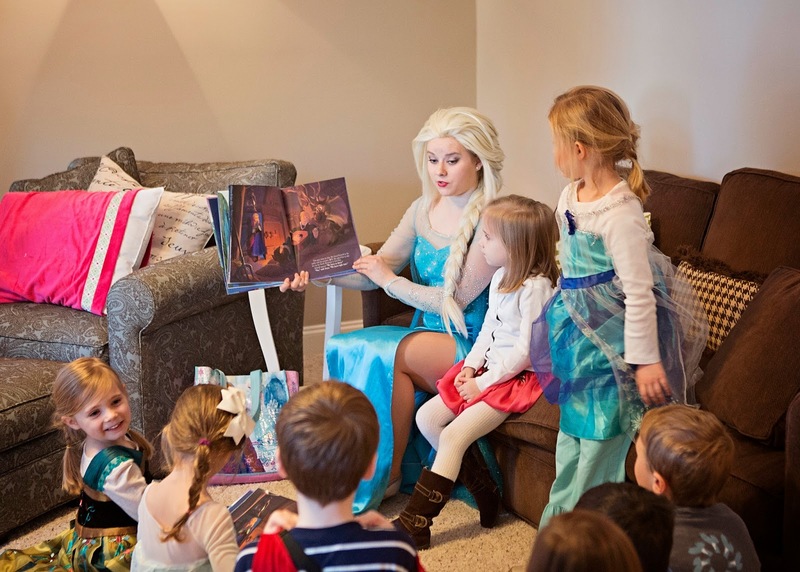 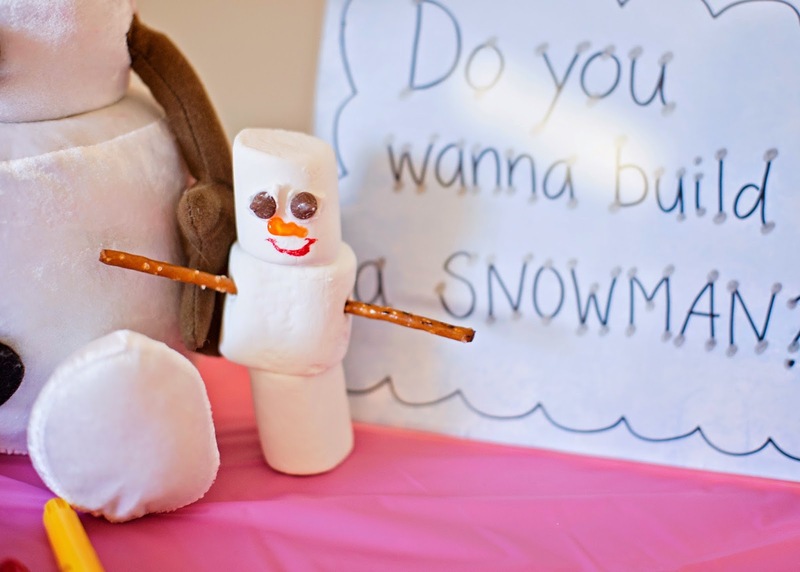 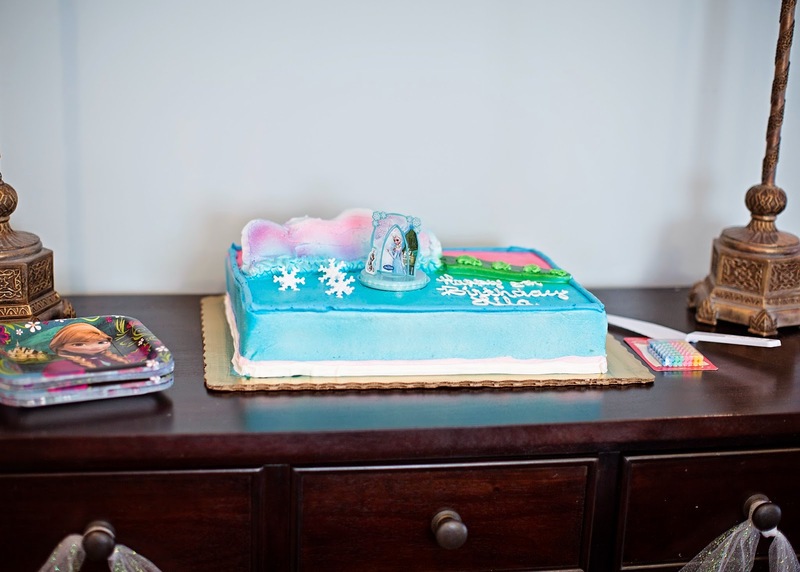 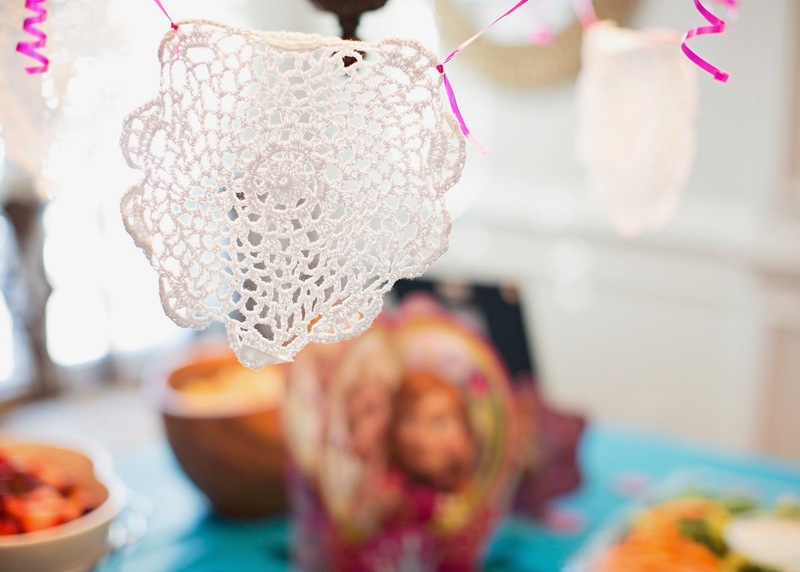 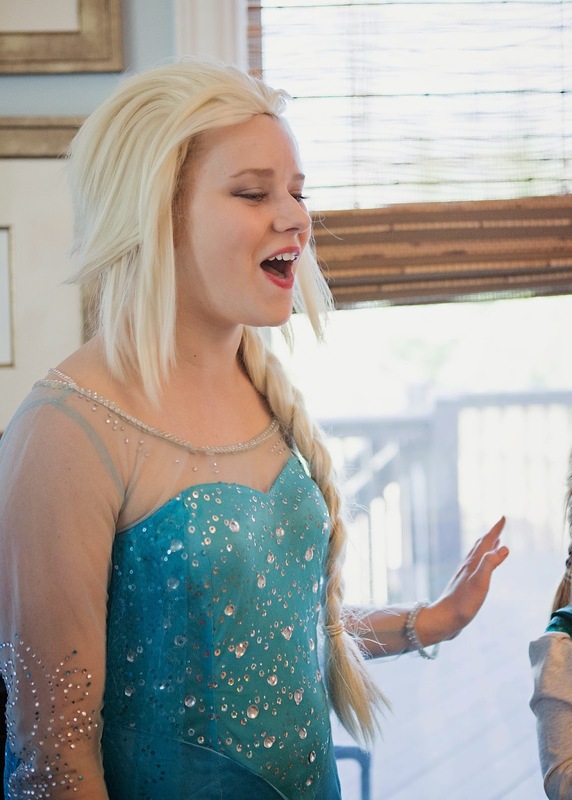 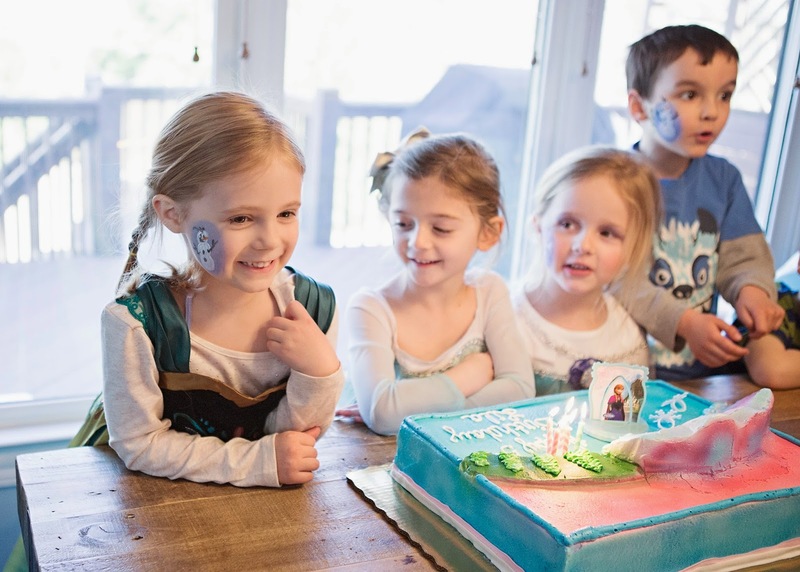 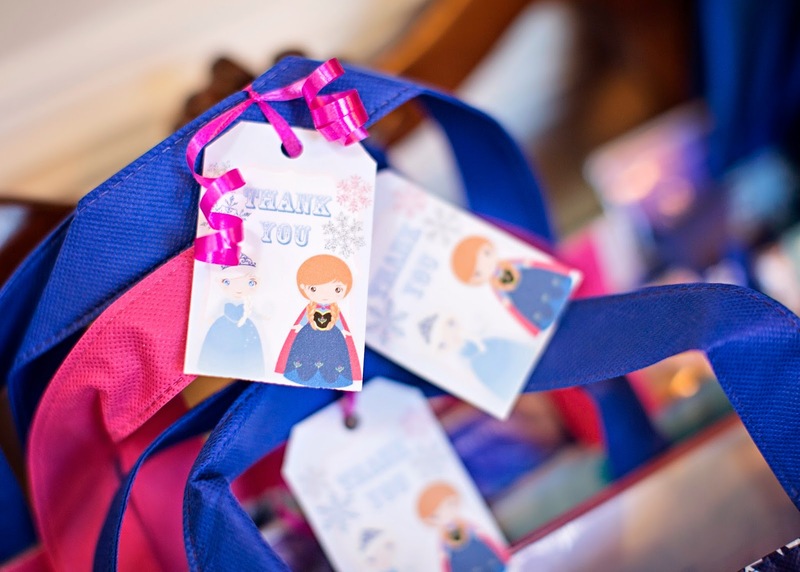 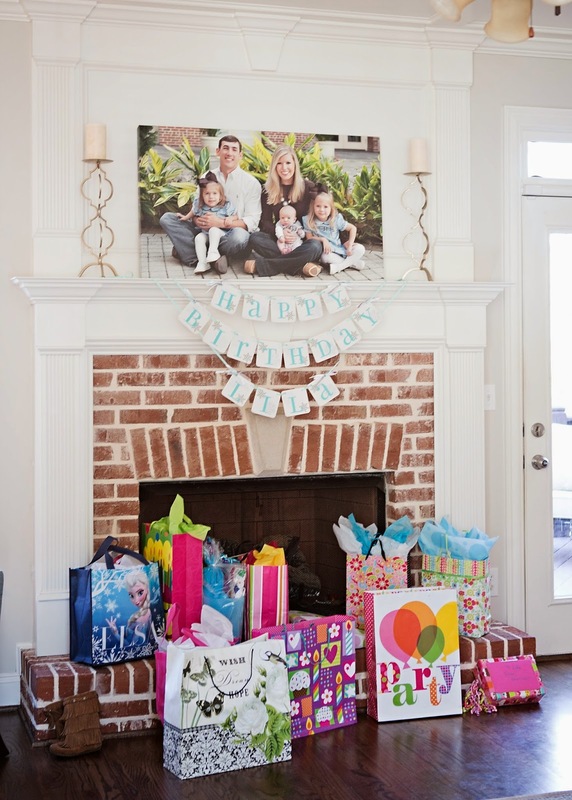 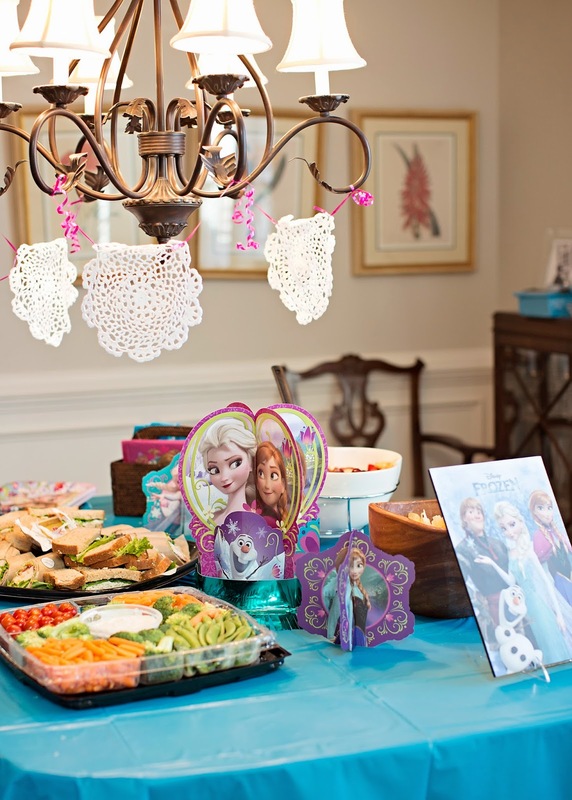 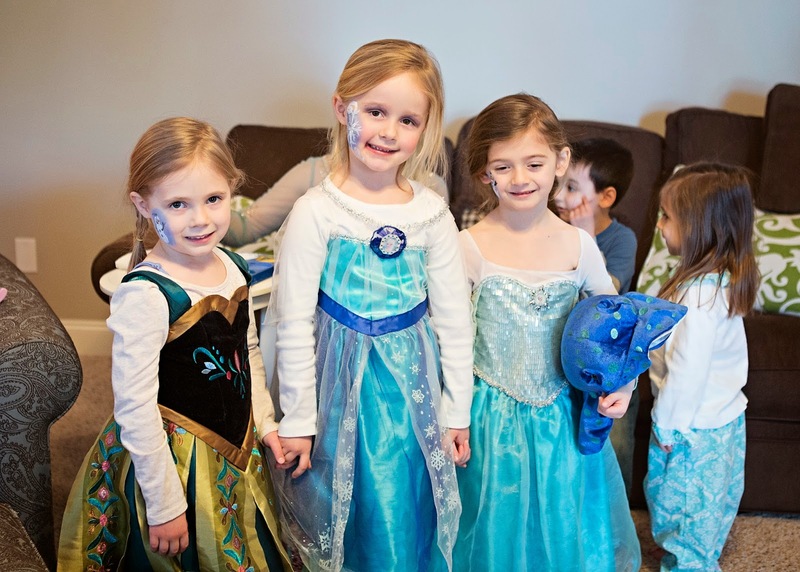 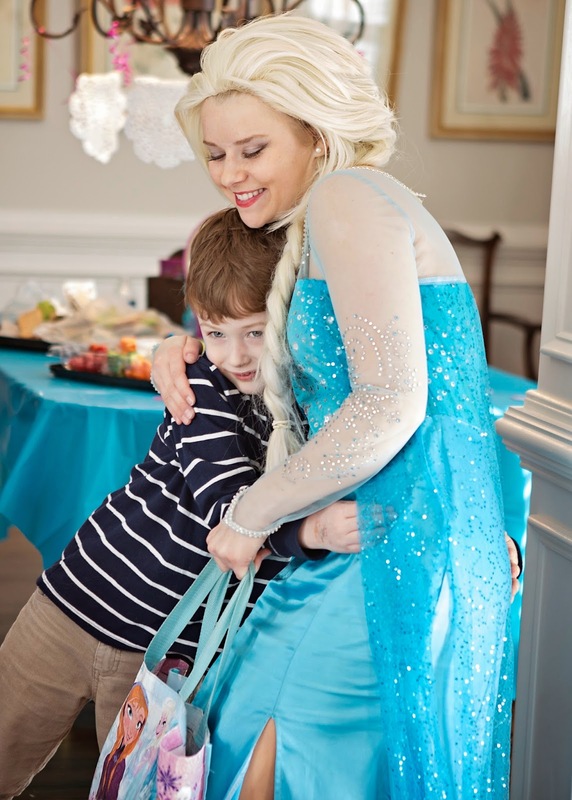 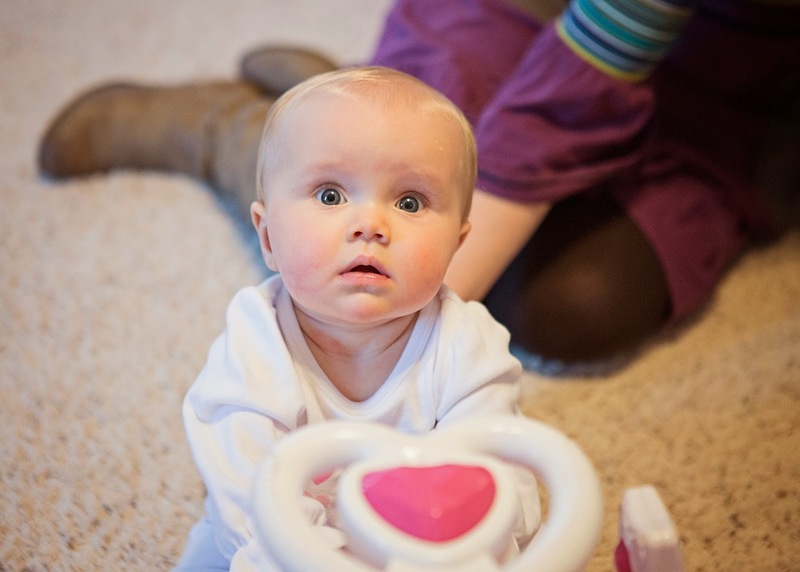 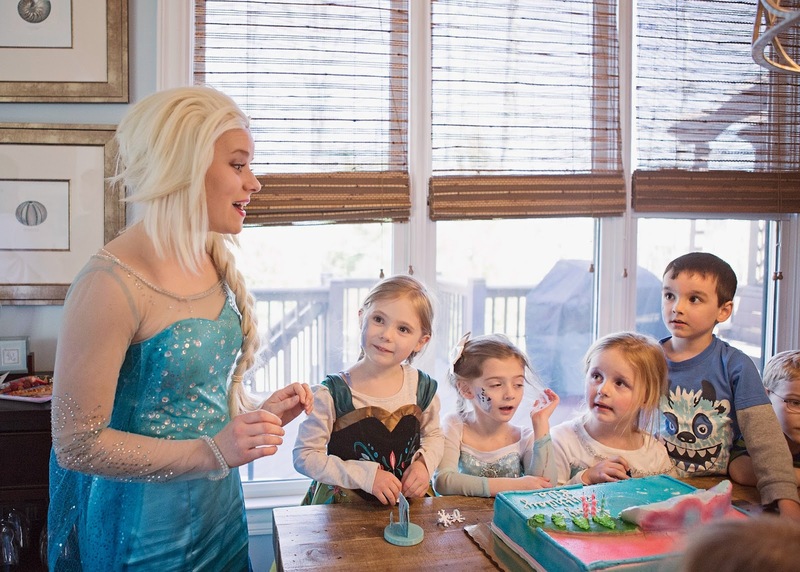 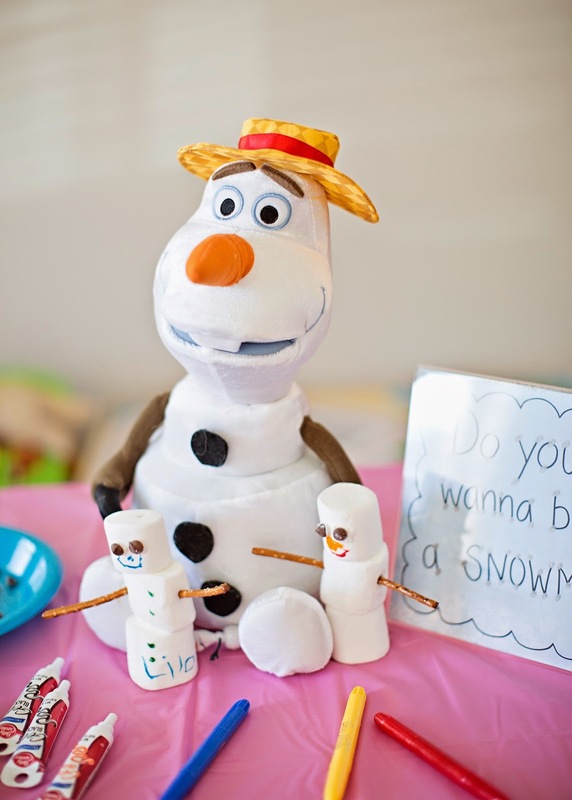 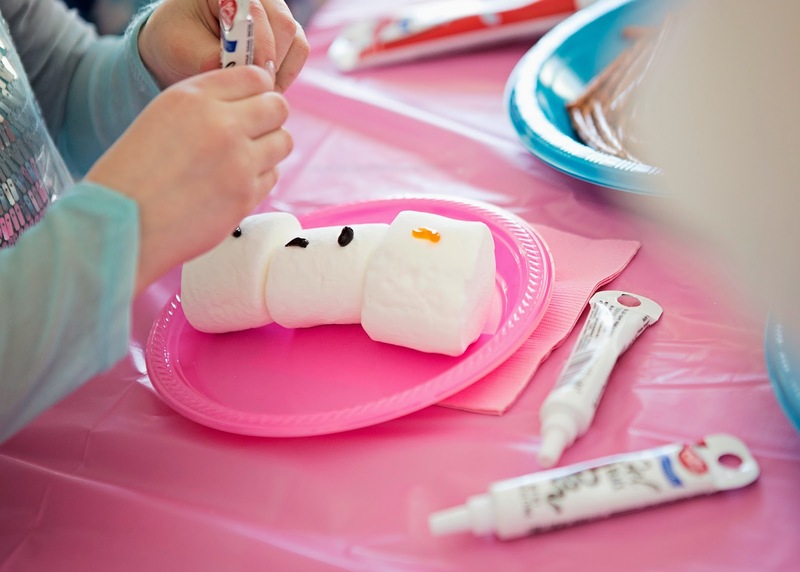 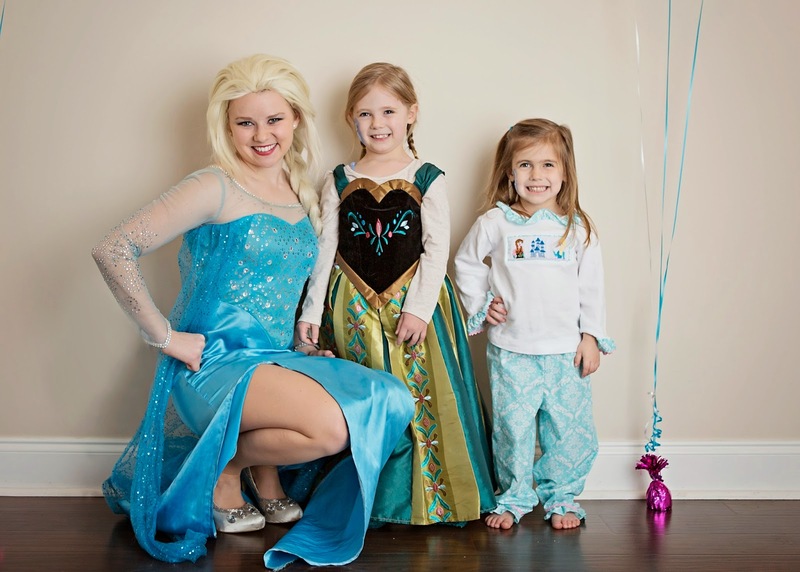 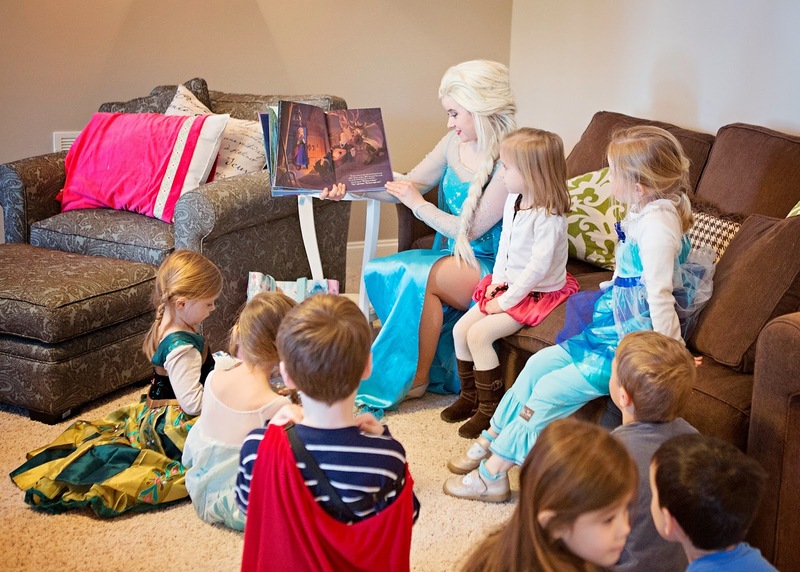 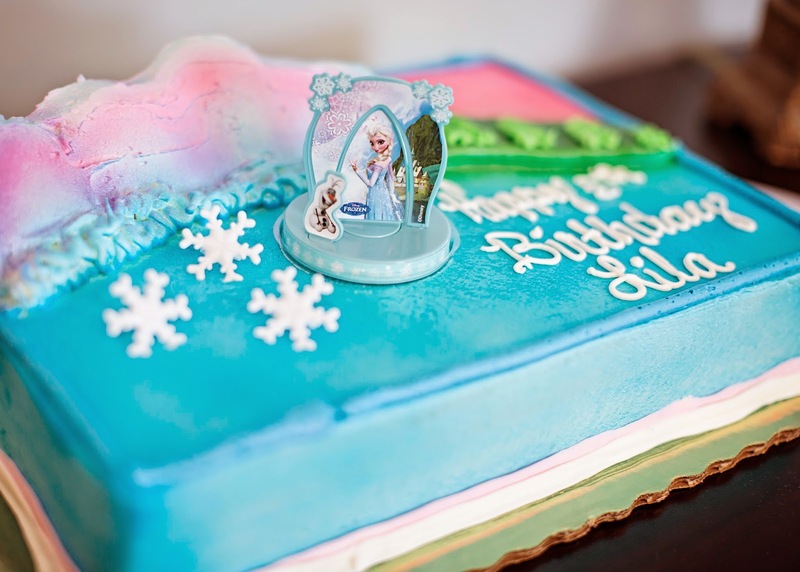 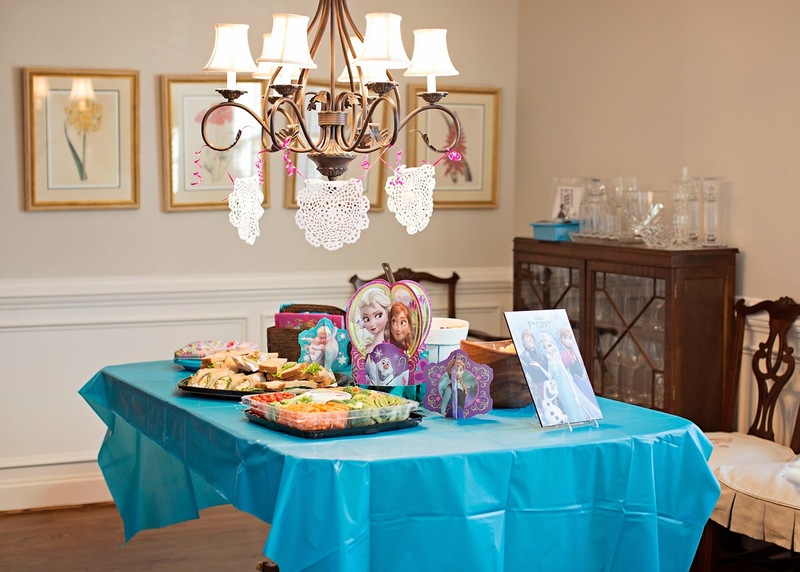 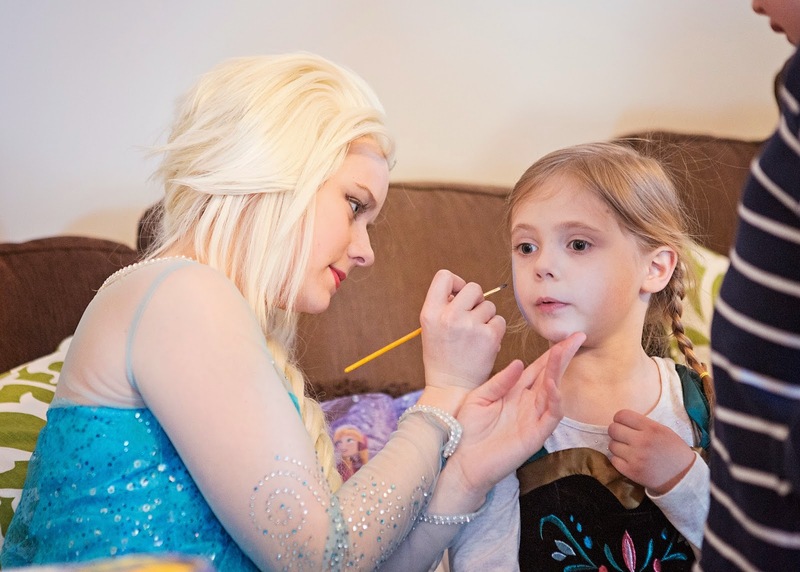 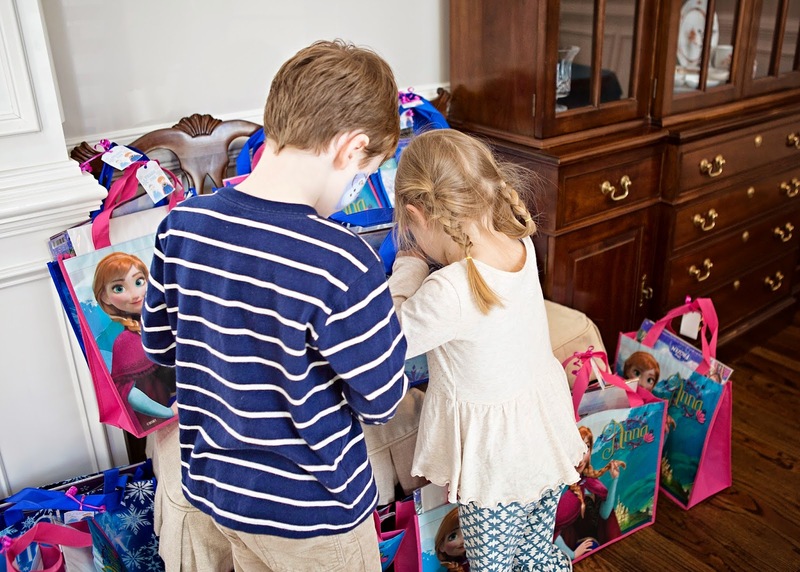 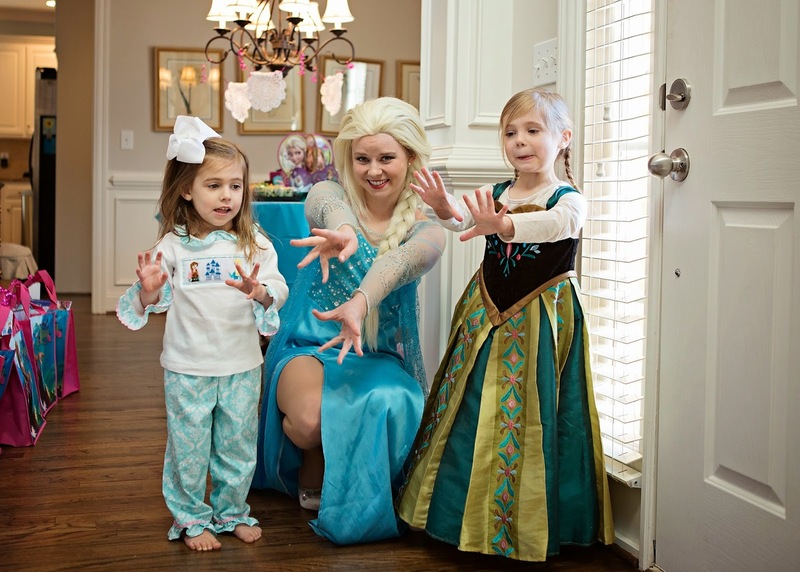 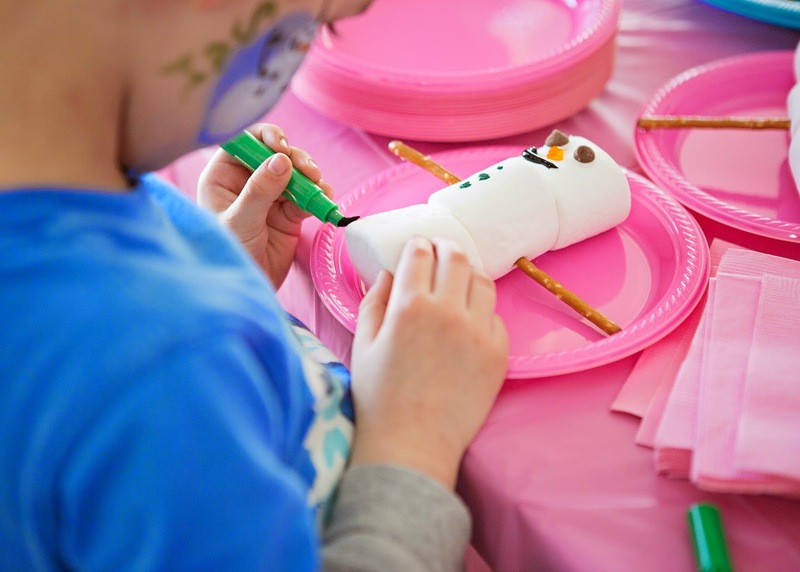 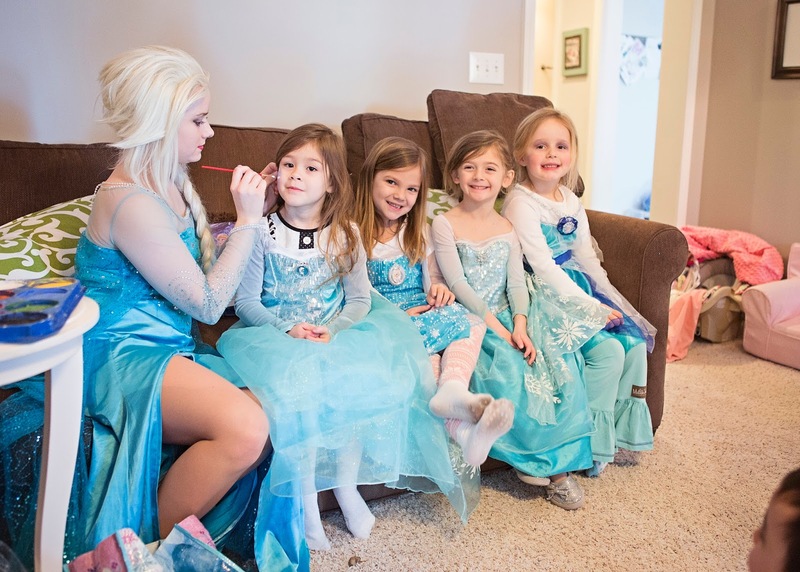 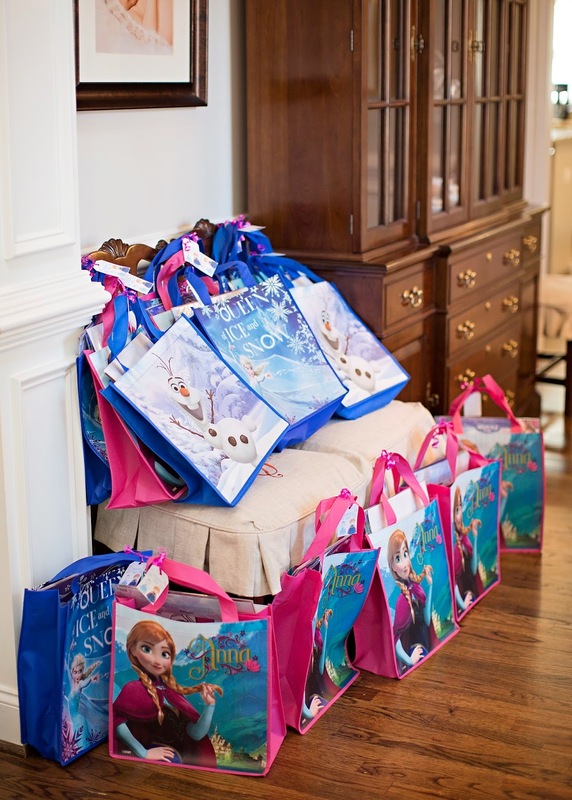 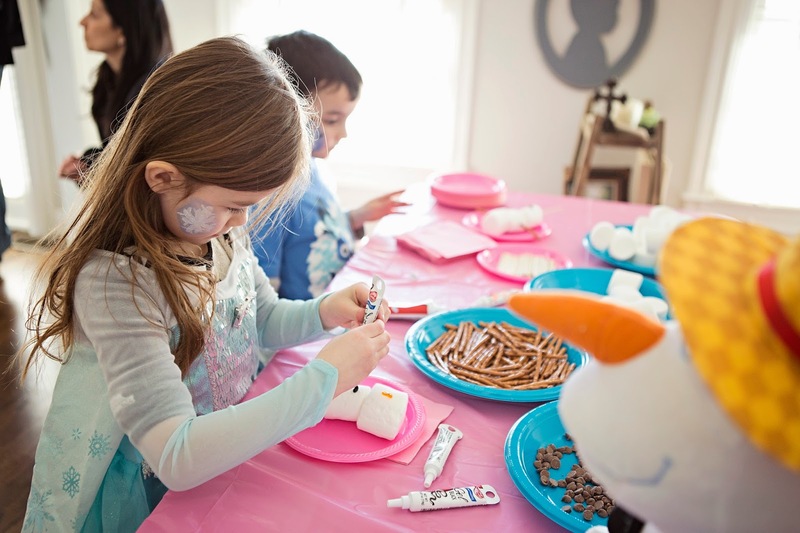 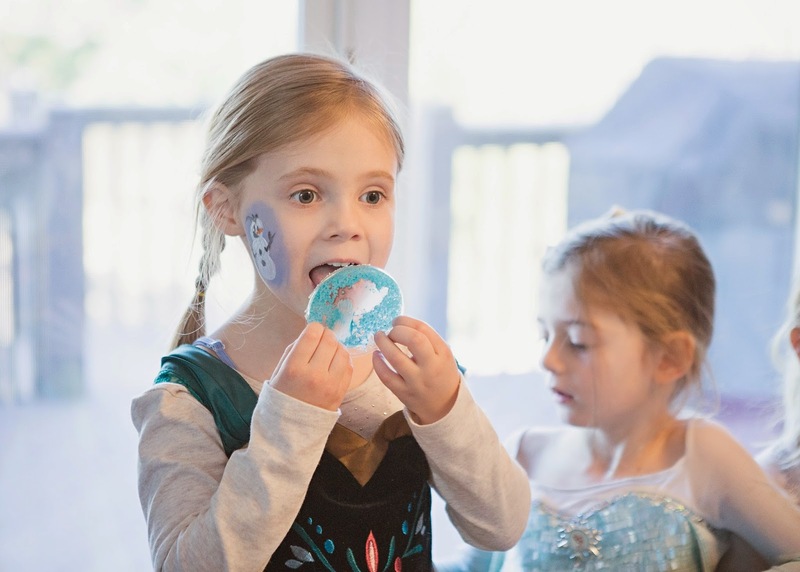 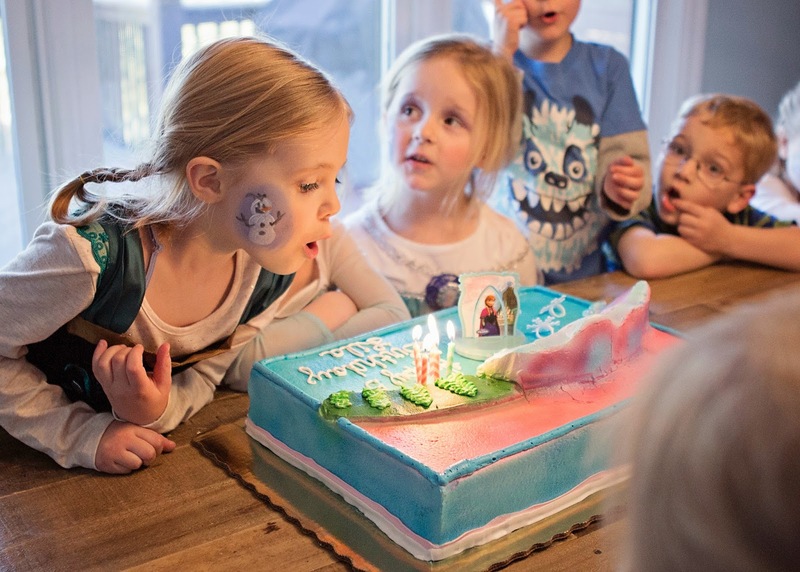 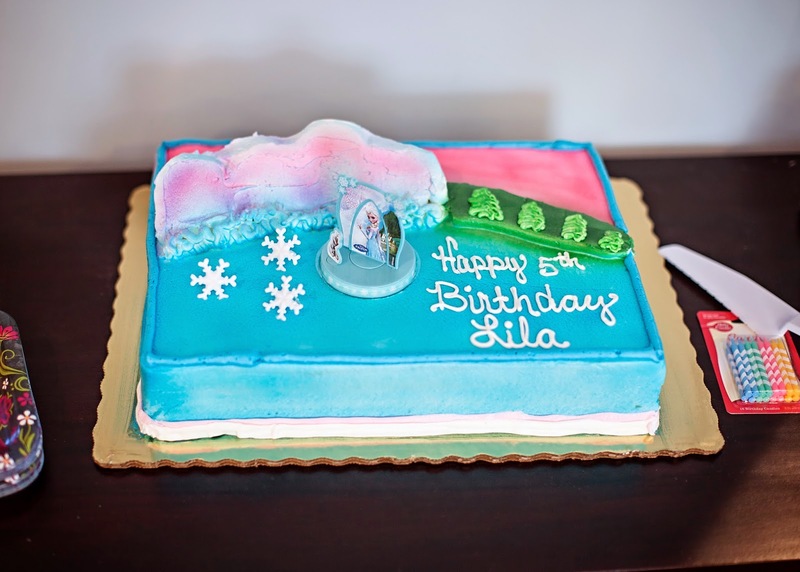 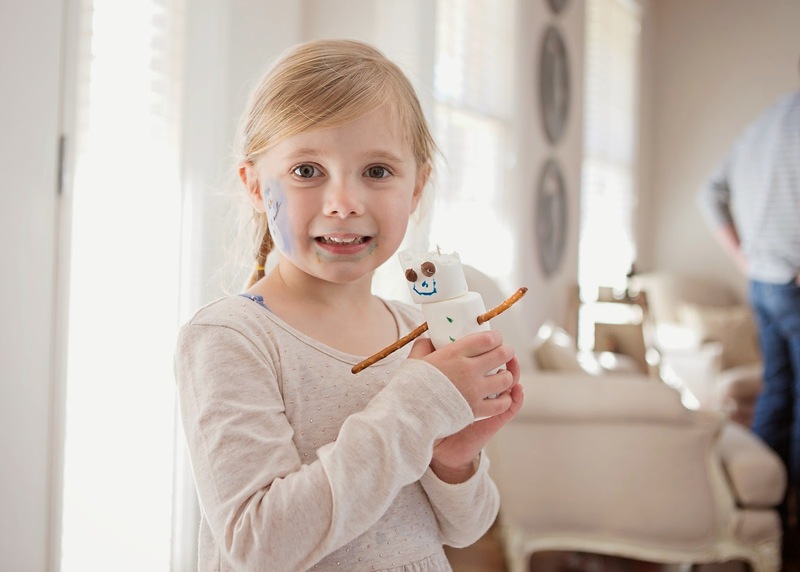 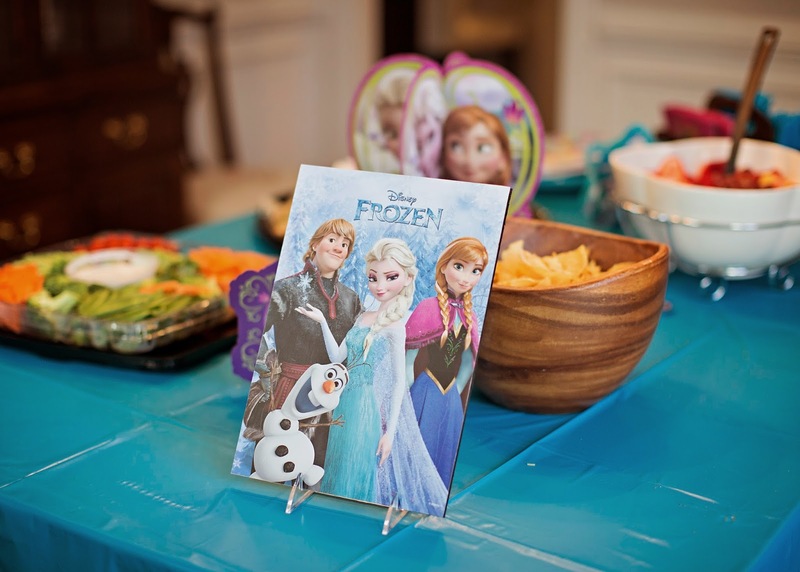 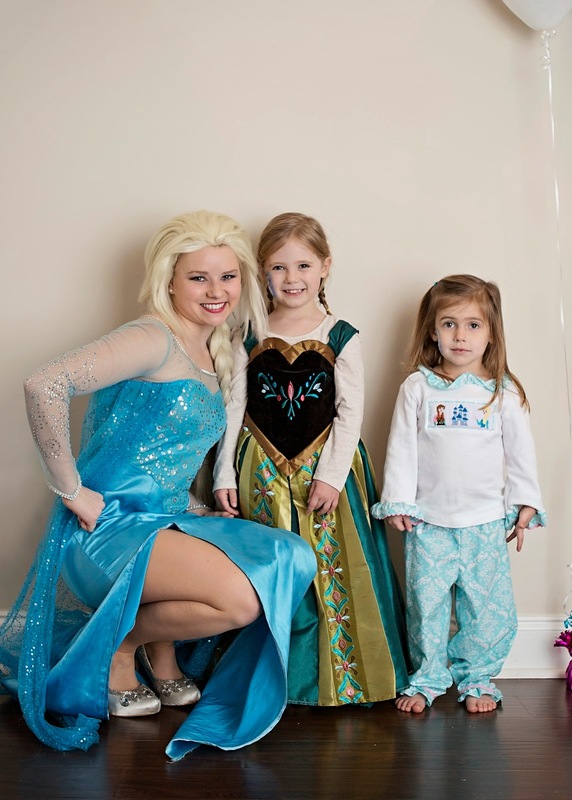 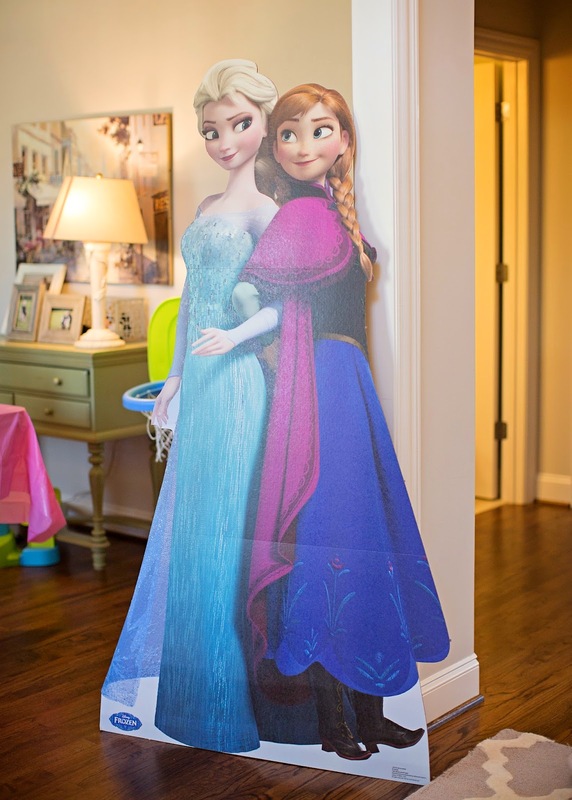 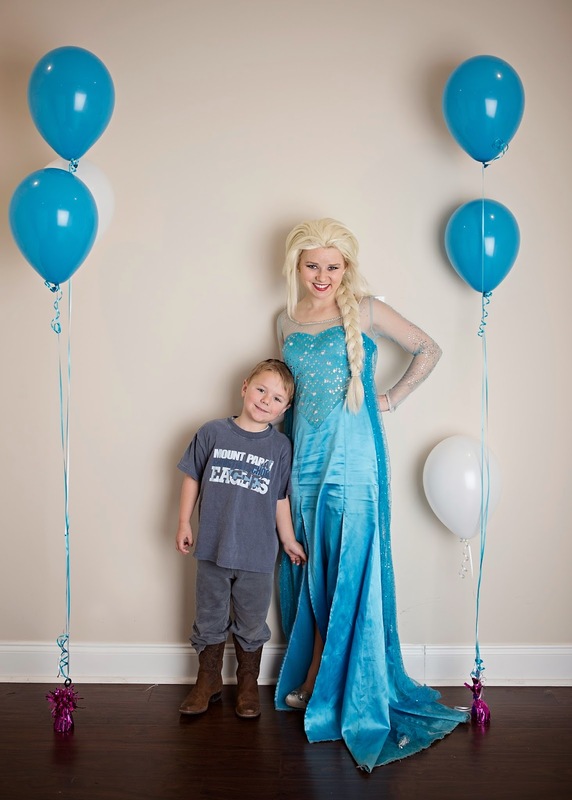 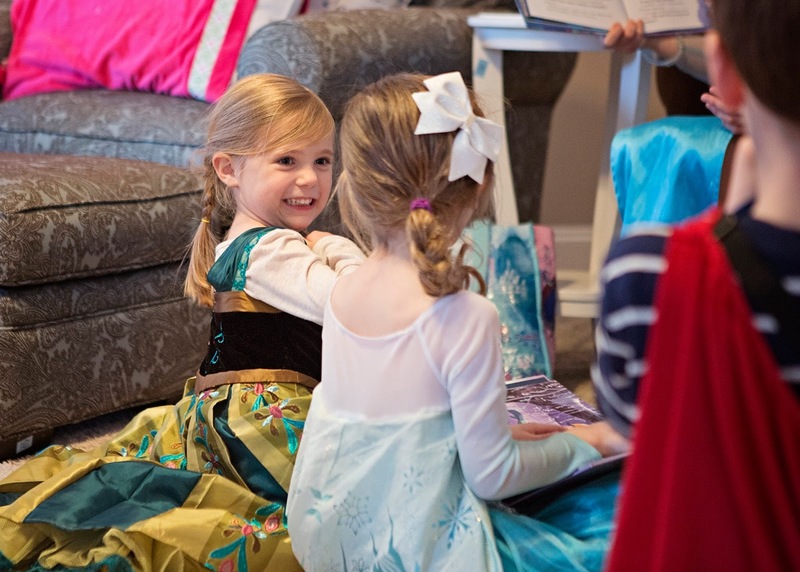 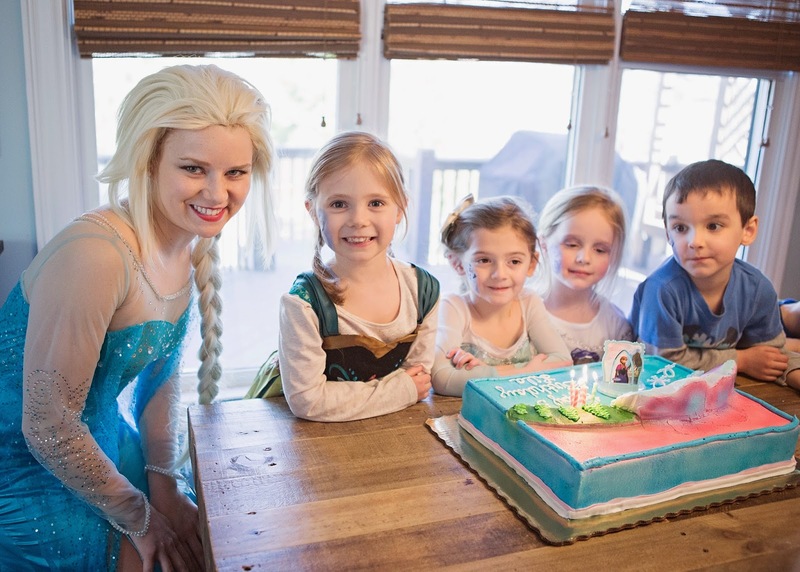 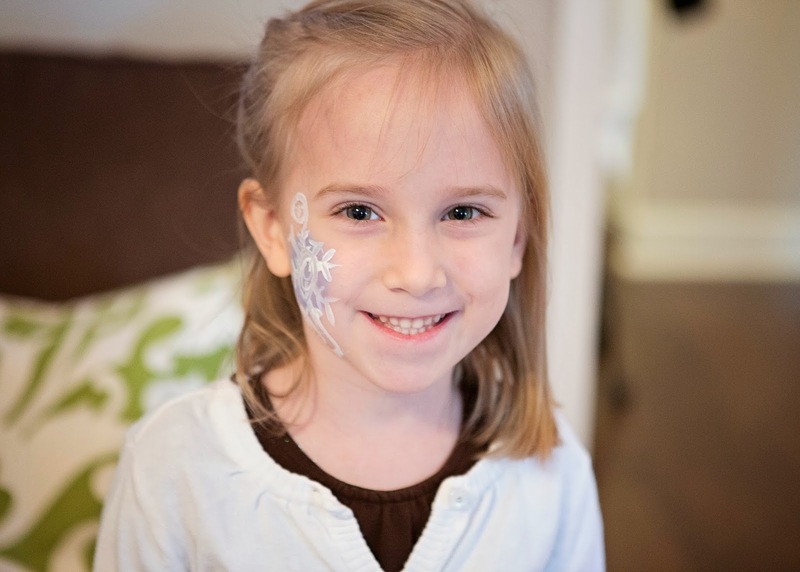 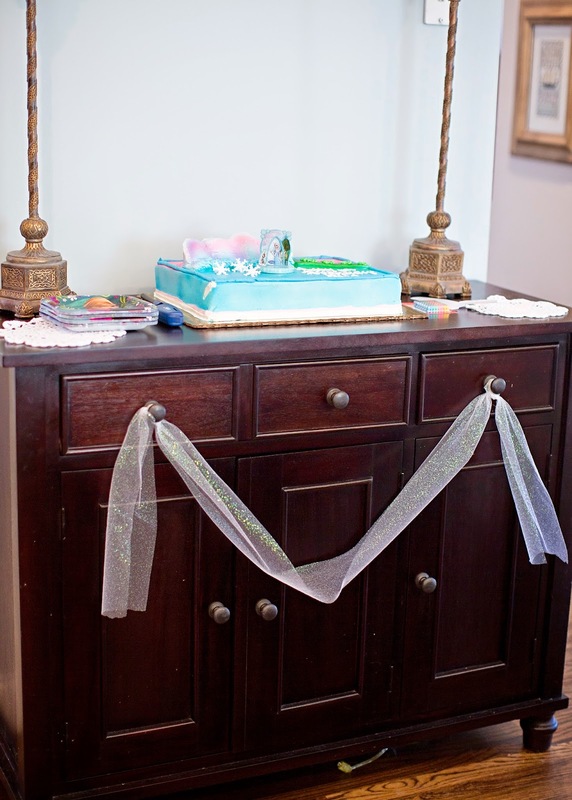 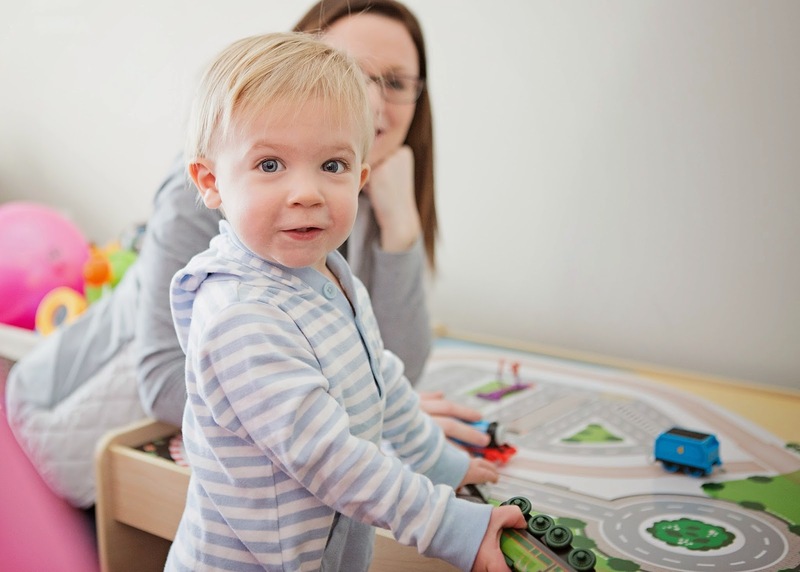 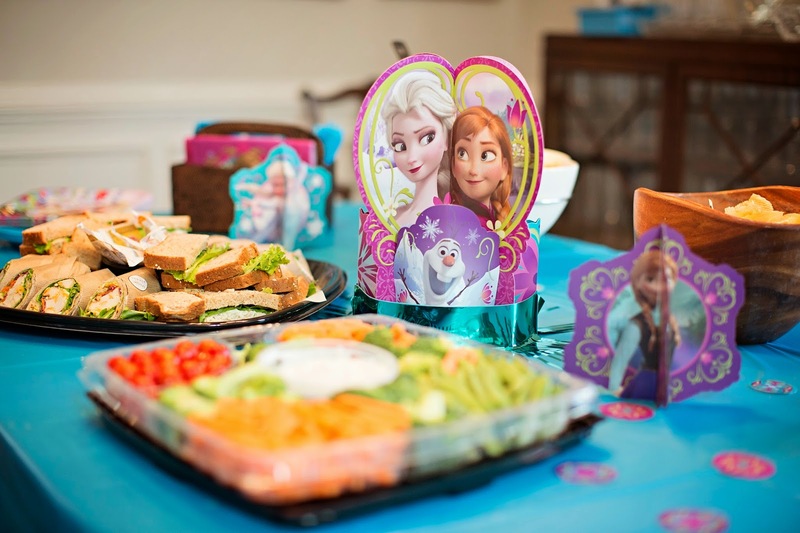 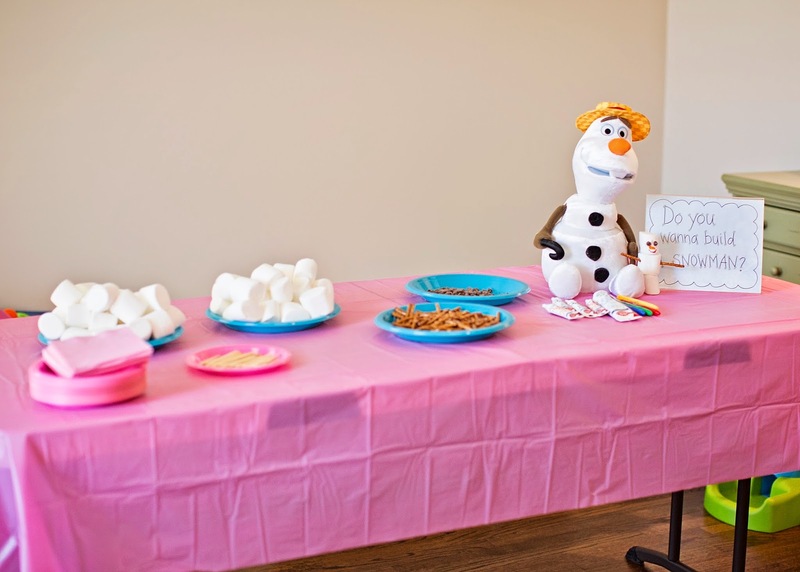 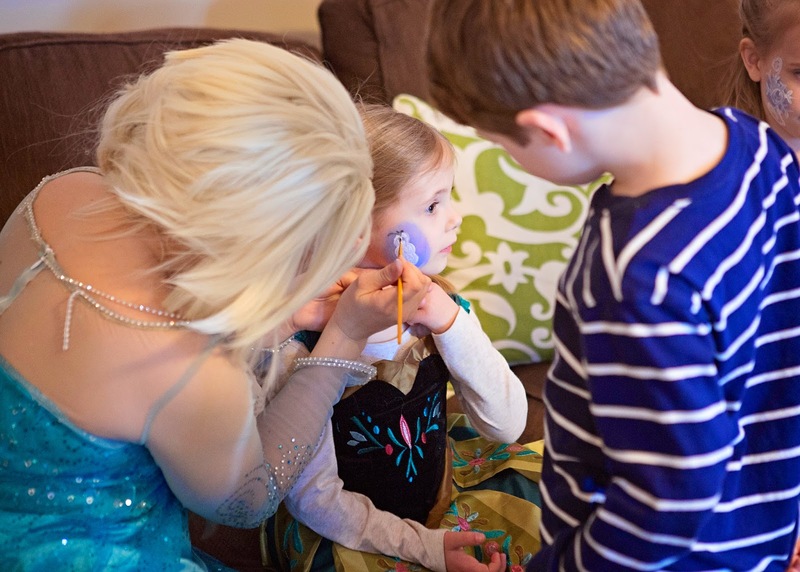 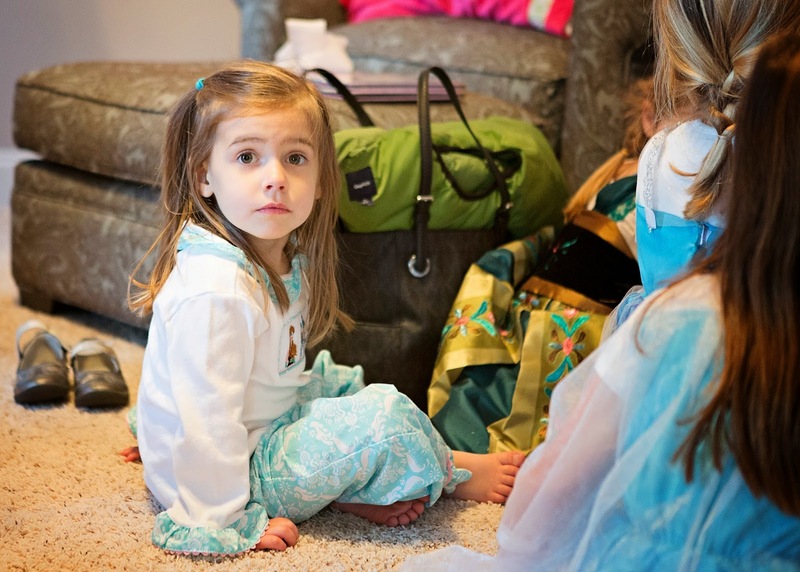 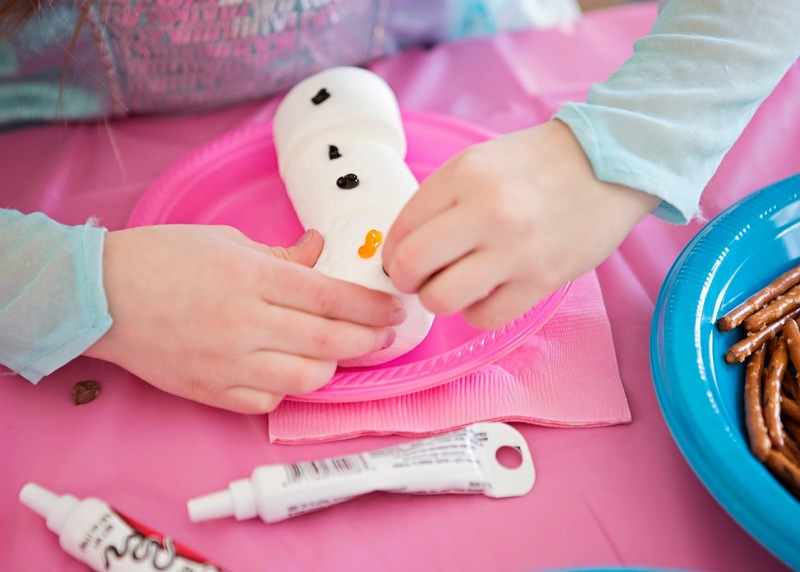 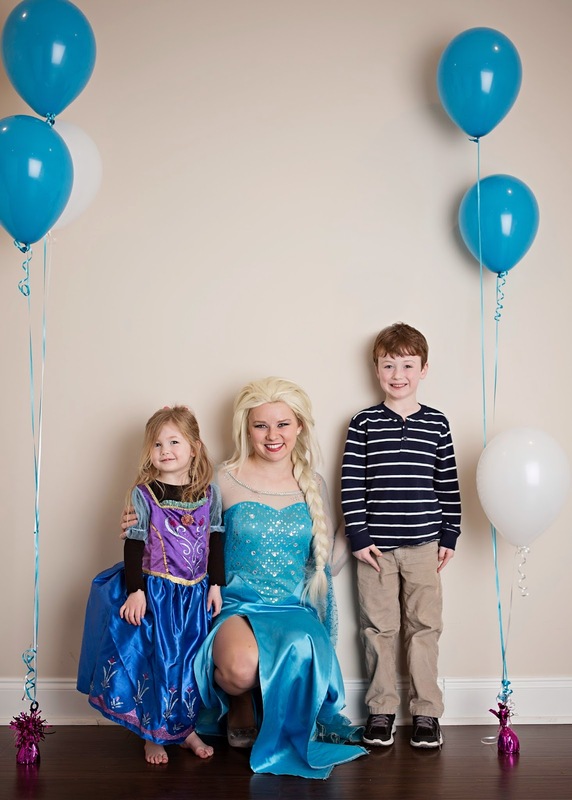 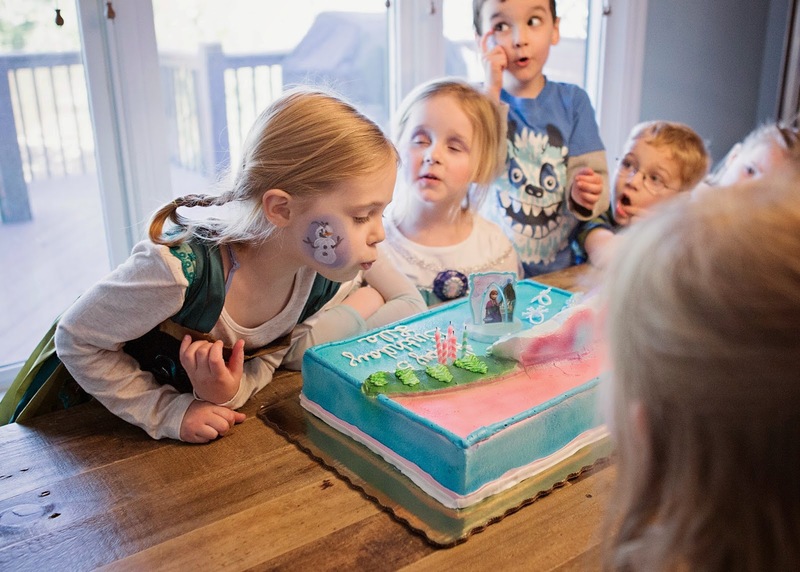 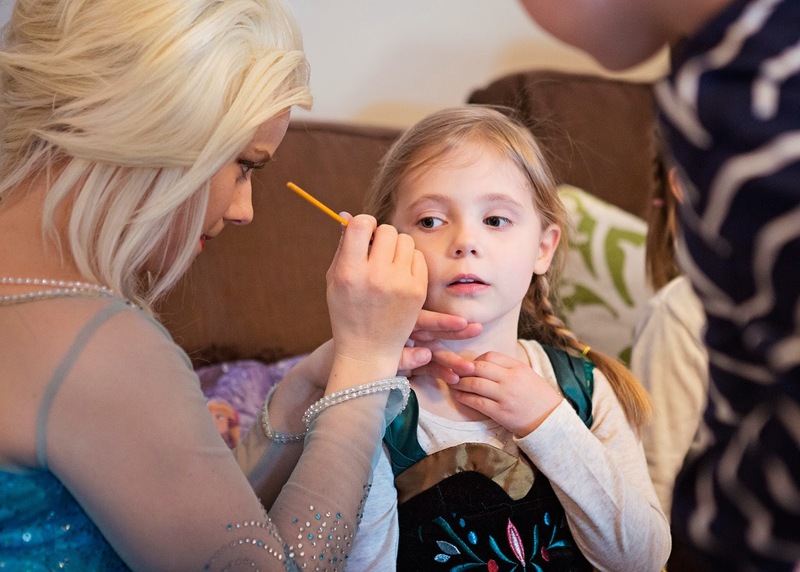 Lila had a Frozen birthday party at our house on February 7th to celebrate turning five. 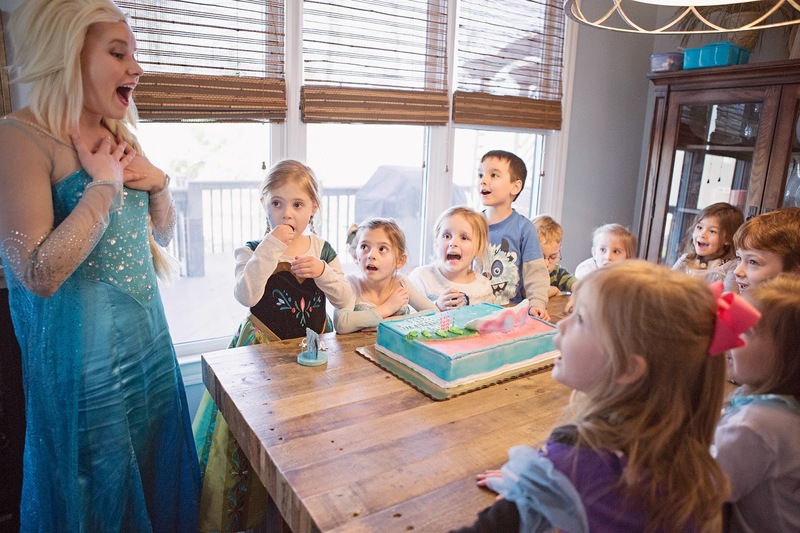 She invited all of her sweet classmates, and we had so much fun celebrating with everyone. 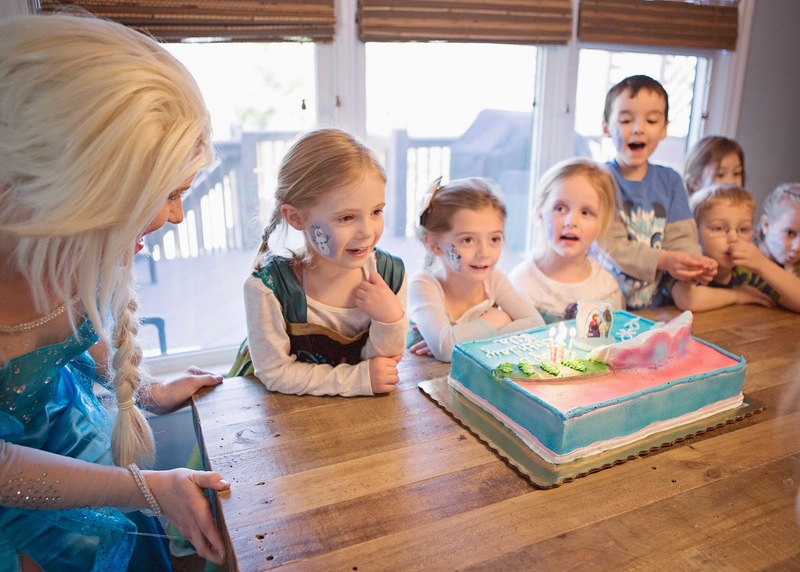 Elsa made her appearance, read a story, painted faces, and sang "Let it Go" with the kiddos after Lila blew out her candles. 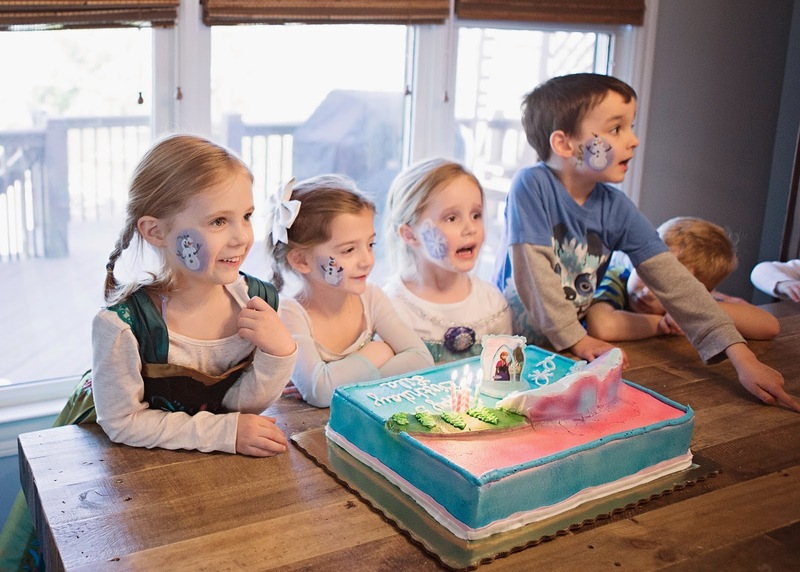 It was a great party, and I think all the kids had a blast!